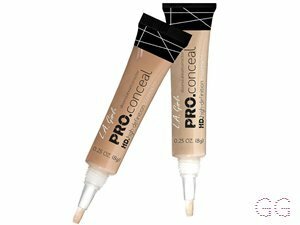 Very nice concealer, quite a high coverage and conceals redness and spots well. The only thing is that it can sometimes be a bit drying underneath the eyes. 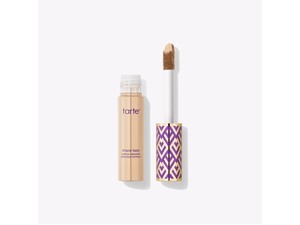 Full Coverage & Blends Well! 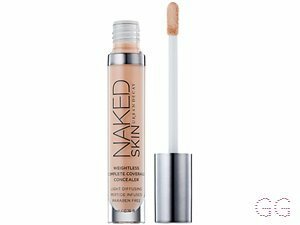 This is my favourite concealer, it completely covers any redness or spots on my face but it is also really easy to blend as it’s very creamy - I love to use this when I don’t want to do my full makeup, you can’t see any lines or patches with this which I find you can with some concealers if you don’t use a foundation as well. All around fave! Great packaging. Creamy consistency. I only use the green for my redness so the other colours aren't needed for me. It does cover the redness to a certain extent but not completely. I have to out a lot on. It is amazing for the price. I use this everyday to cover up and redness or spots. It is a creamy consistency and covers up well. 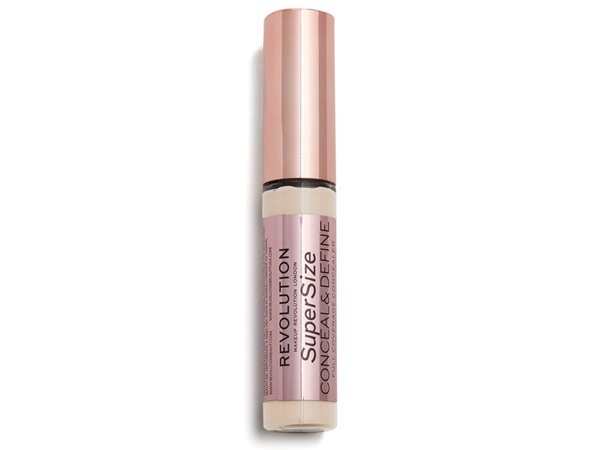 I recommend Makeup Revolution to all my makeup clients.  The highstreet brand have done fantastically well with their packaging and products for the makeup lover. 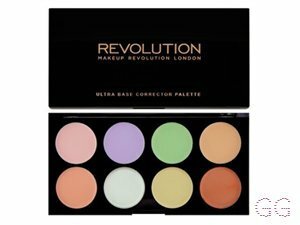 This Base corrector palette is fab helps reduce dark circles redness and pigmentation as well as having great concealer shades to blend well. Love this! And great prices! 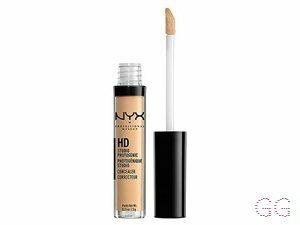 very runny at first use, but an amazing concealer afterwards. covers dark circles, redness and blemishes with ease. I started using this for contouring and highlighting but found it too hard to blend, now I use ABH. Good at covering dark circles and I use the green one though to cover my redness and it's brilliant!